Learn how modern learning techniques can deliver school-wide improvements. It can be challenging for your teachers to meet their attainment targets. Our handy guide helps them make the most of school tech to support their results goals. 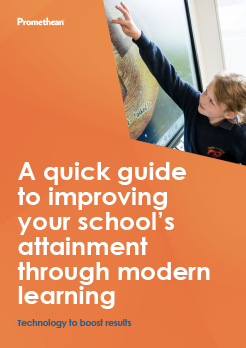 Download our FREE guide and put modern learning at the forefront of your drive for better attainment.